The news that was long in the air is now official: Albi Alla will be the youngest player to wear the shirt of the national team. Kukes quarterback will be collected for the qualifier against Italy on March 24 and the friendly with Bosnia-Herzegovina four days later. This news is announced today exclusively for "Panorama Sport" by official sources from the northeast Albanian club. 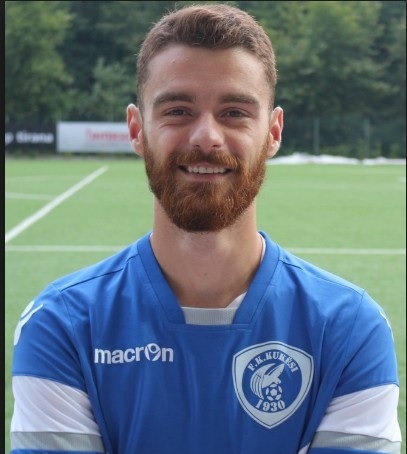 The 24-year-old from Pogradec, who had most of his career in Greece, is thriving this season with Kukes. Seeing the numerous absences in defense, is not to be excluded hi will be in the field the next match.